The Galena Creek Recreation Area is rich in natural and cultural history, filled with scenic beauty, and overflowing with ways to involve yourself with nature. Spend a few hours here, and you're sure to find plenty to delight your senses. Spend a lifetime here, and you'll still not run out of places to explore with wonder. Whether you're looking to explore the trails, get involved with the community, enroll a child in our diverse outdoor education programs, or simply experience the environment, let the Galena Creek Visitor Center be your ultimate resource. Normally held every third Thursday of the month, join us at 10:00am at the Visitor Center for knee high nature education that includes story time, arts and crafts and outdoor exploration. Call to confirm! 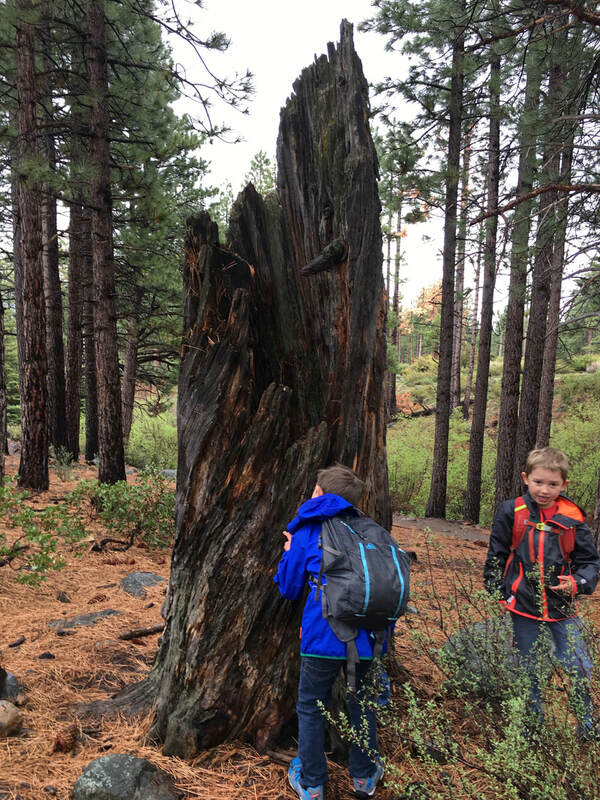 Normally held every third Wednesday of the month, join us at 10 am at the Visitor Center for an outdoor science-based field study program for all home school groups and students. Call to confirm. *Will not be held the month of February. We hope you made it out to the park for the changing colors! 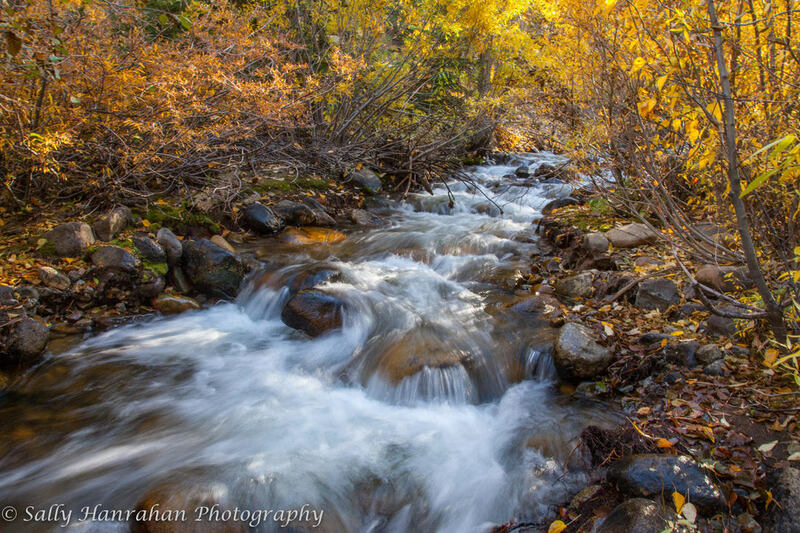 This featured photo of Galena Creek comes to us from Sally Hanrahan! Want your photograph featured on our website and social media? Add an observation and photograph to Galena Creek's iNaturalist project for a chance to get your photo on our front page! Visit http://www.inaturalist.org/projects/galena-creek-species-sightings to post today. Alternatively, email your photos to visitorcenter@thegreatbasininstitute.org. 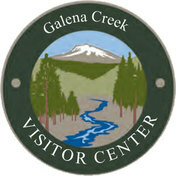 ​The Galena Creek Visitor Center aims to increase public understanding, appreciation and wise enjoyment of the many natural, cultural, historical, and recreational resources of the Galena Canyon area and the Mount Rose Scenic Byway. Meet at the Visitor Center! Please call ahead to RSVP due to Weather! ​Winter guided hike on snowshoes! Check out our Events Calendar for a complete listing of our upcoming programs! 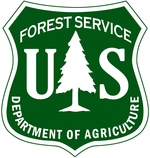 The Galena Creek Visitor Center is a partnership between Washoe County, the U.S. Forest Service, and the Great Basin Institute. The goal of the Visitor Center is to encourage understanding, appreciation, and appropriate use of the natural, cultural, and historical resources of the Galena Canyon area and the Mount Rose Scenic Byway. Learn more about the partnering organizations here.